St. Patrick’s Day is upon us, and what better time to get kids excited about the spring months to come than by celebrating the holiday with some fun activities? Kids may be eager to get on their feet and to get outside, and whether the weather is permitting or not, some of these St. Patrick’s Day activities can help them celebrate all things green and lucky in preparation for the warm weather to come. 1. Arts and crafts always make for a great holiday activity. Kids and parents can join together and make a variety of decorations, pictures and even items that you can dress up in for the occasion once they are finished. 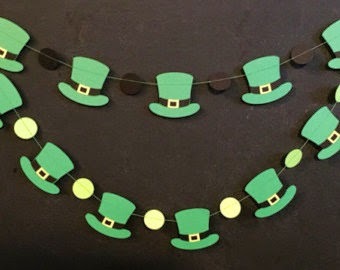 You can cut out and string together your own four-leaf clover garland! Drape it over your doorways or along the walls for decoration and good luck! Construction paper leprechaun hats and beards can make for funny costume accessories that you can wear throughout the day, as well. 2. 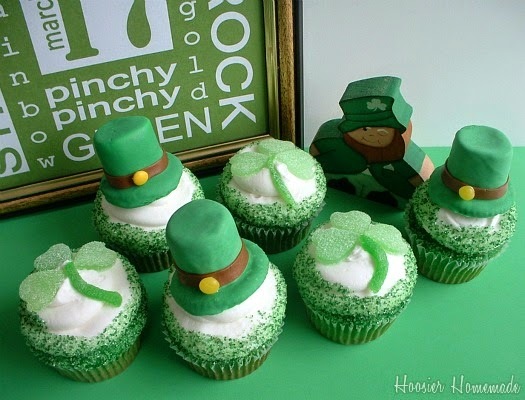 Baking is an activity that parents and kids can always find a way to make appropriate to fit a holiday and St. Patrick’s Day is no exception! You can have fun with shapes and scenes by creating four-leaf clovers, pots of gold, gold bits, rainbows and other items that you and your kids can dye with food coloring or decorate with frosting and sprinkles! 3. The weather may still be a bit chilly for some today but spring is still around the corner. Reading can still prove to be an exciting activity and personalized books, can encourage and excite kids about all of the activities they will soon be able to do outdoors when the weather gets warmer. Books such as “My Fishing Adventure”, “My Camping Adventure” or “My Tea Party” can help inspire kids to move their activities outdoors and enjoy the fresh air. 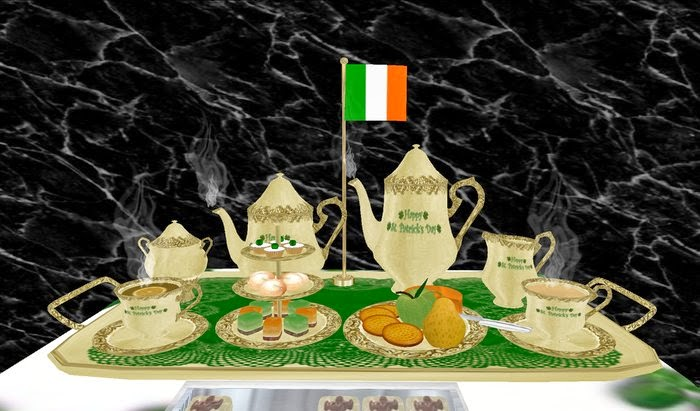 You can also have a St. Patrick’s Day themed tea party outside or catch some fish to accompany a St. Patrick’s Day dinner! 4. Take it outdoors, enjoy the fresh air and go on a scavenger hunt! If the snow (for those on the North East) allows it and has melted enough, you may be able to look for four-leaf clovers in your backyard, neighborhood or local park. If going outside is too difficult, make some extra four-leaf clovers when you make your paper garlands to create an indoor scavenger hunt, with additional chocolate coins and rainbow items thrown into the mix! 5. No matter what sort of adventures you’ve had today, encourage kids to write and illustrate their own St. Patrick’s Day adventure book! They can write about an imaginary adventure or they can write about all of the fun things they did earlier today – or they can write about a mix of both! Having kids write their own book can help boost their writing skills and their interest in reading. It will also give them a final product that they’d be proud of and that that they can share for years to come.